It’s important for people to identify their own talents and cultivate them whenever possible. And likewise, it’s important for people to realize where they lack talent. Personally, I’m terrible at 3d content creation. I’ve tried very hard to learn various 3d modeling programs in the past, and I continue to push myself at doing my best to use them. But I’ve pretty much accepted the fact that, aside from being able to whip up the basics, I definitely lack the artistic talent and technical prowess to create beautifully detailed 3d models from scratch. I’ll always be a hack. But that’s OK. I’ve stopped worrying about it. Because the trick is to accept one’s limitations while finding ways to work around them. I’ve recently been learning how to use Unity3d to create my own multiuser virtual world on the web with Jibe. And I just started using the Unity Asset Store. The Unity Asset Store is a place to buy things you can import and use in your own Unity3d projects. Anyone can submit items to be sold, too. Pretty neat, right? Well, it gets much more interesting. The clever folks at Unity decided to integrate the Asset Store with the Unity editor. 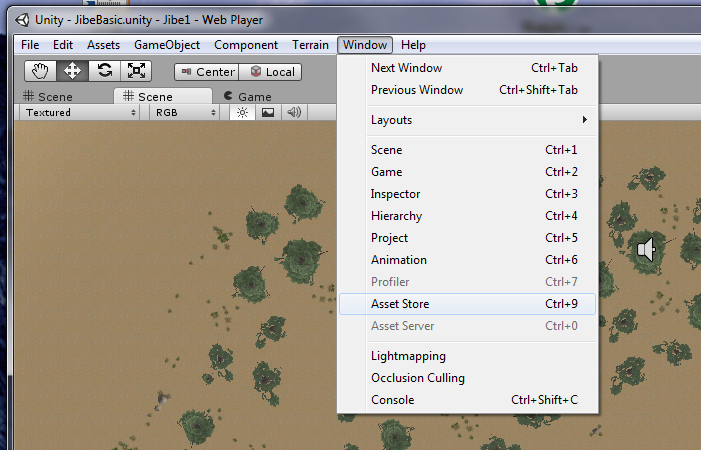 So while you’re busily working on your world in the editor, you can simply pull up the Asset Store from the menu, search for something, buy it, and have it immediately dropped into your project file. And if you lose or break something you previously bought, have no fear. The Asset Store remembers that you bought it and can send it to you again whenever you like. Of course, anyone can find 3d models for sale or freely available on many different websites. I do that all the time, and it works great. But it can sometimes get complicated depending on different import settings and optimizations. With the Unity Asset Store, I’m guaranteed everything will work in Unity3d. And the store is right there for me to access while I’m actively building my world, at the precise moment I need new content. I get excited about technology. But I get even more excited when I find tools that have a very positive philosophy behind them. The Unity Asset Store is a great example of how the folks at Unity are thinking very carefully about how to best empower people who want to create engaging 3d experiences. Connect, integrate, and build communities where everyone can best leverage their unique talents. That’s a great philosophy in my book. At ReactionGrid, we like to think we too have a very positive philosophy. We give people the tools to create and then share their virtual worlds with others. Being able to easily publish your vision on the web is pretty amazing, and I’m having a great time putting myself in our customers’ shoes. Learning by doing. Visit my Jibe world and see if you can find my fully rigged and animated mesh models of rabbits, courtesy of the Unity Asset Store. I’ll be using them and other animal models to tell a little story over time for folks exploring my Jibe world. Creating fun and immersive learning experiences through storytelling is something I can do pretty well. Thankfully, I don’t need to be a 3d model expert to create engaging experiences in Jibe. Join our Jibe and Unity3d Discussion Group and learn how easy it is to get started! 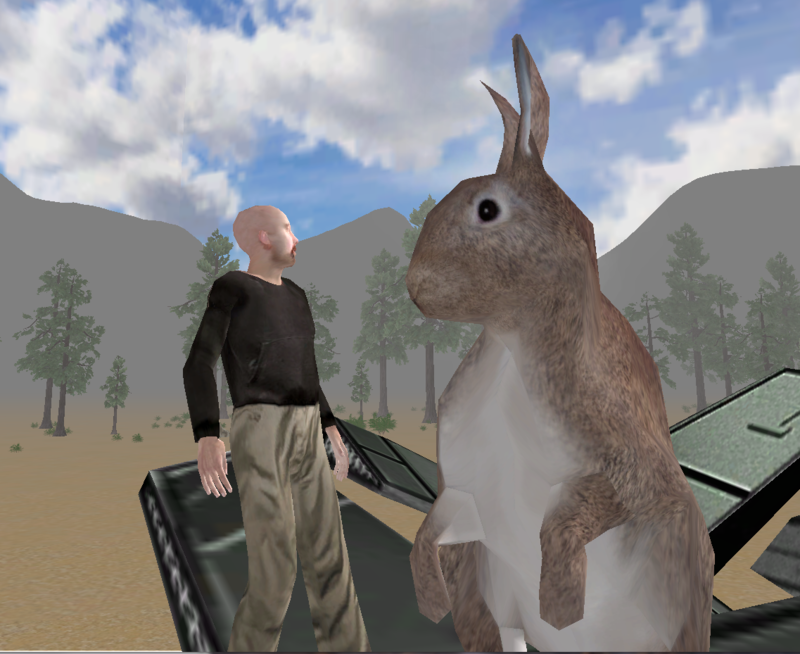 This entry was posted in Avatars, Education, Jibe, Unity3D, Virtual Worlds and tagged animals, avatars, education, Jibe, rabbit, ReactionGrid, Unity, virtual worlds by John "Pathfinder" Lester. Bookmark the permalink. Unfortunately they were not clever enough to implement their idea properly. The birth of Unity – the software – was a great example for that. But the Asset Store and its assets are not outstanding in anything; the bestselling products are trying to fix many years old holes/lack of features in the development of Unity. While Unity once was a kind of pioneer in giving an easy to use 3d app for developers, for now they have lost in making money. 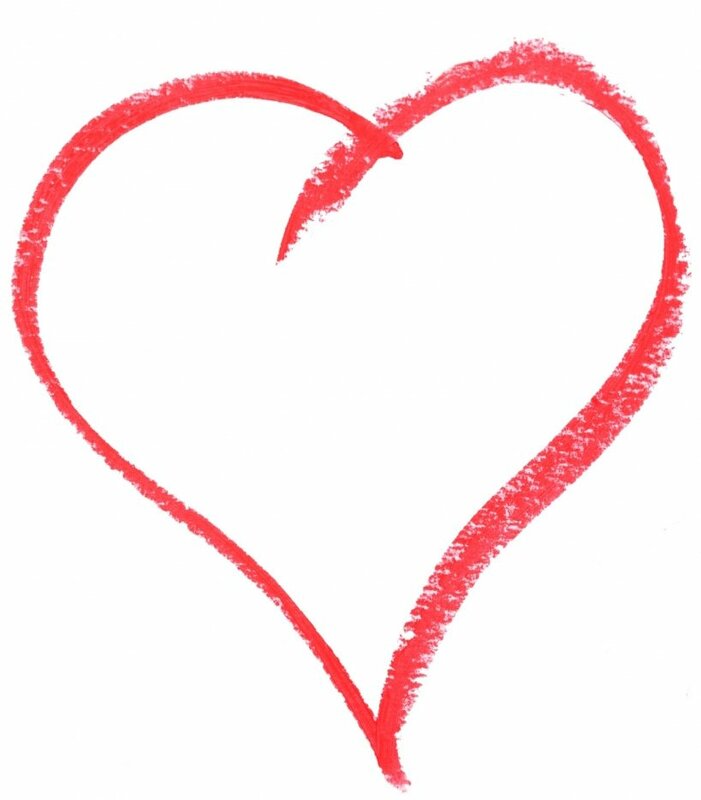 Growing bigger doesn’t mean evolving; they simple cannot get enough better than average employees. Used to happen with the most of the companies, started by talented people.